General earthworks projects around Hawke’s Bay. 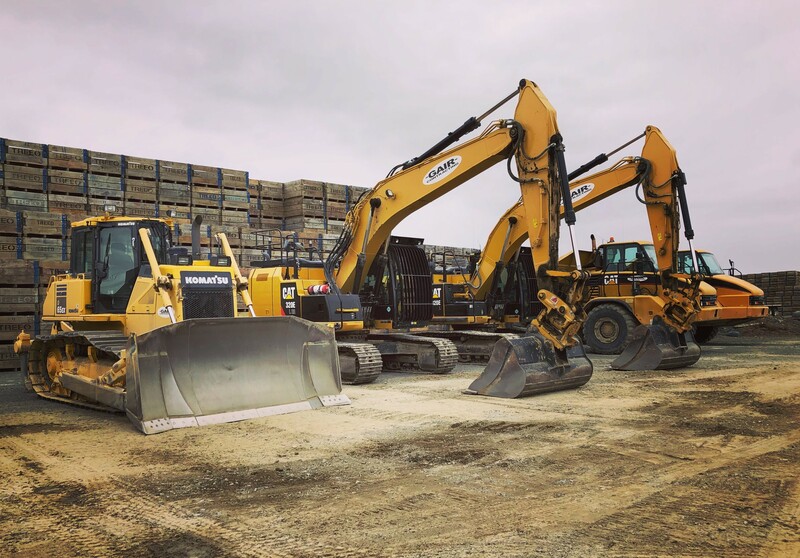 Your new team of around 30 staff enjoy the challenges of big earthmoving projects, the great Hawkes Bay lifestyle and the professional development of a high performing team. You will continue working through winter, be paid travel time and have guaranteed weekly hours plus free employee Health Insurance. If you are one of the following you should get in touch with us. If all this sounds like you, please email your CV to office@gair.co.nz or call Kirsten on 06 843 3305 between 9am and 3pm.